For more than two decades, here at Action Express Group, we have been providing an express pallet delivery service to and from the Bedford area. Depending on your specific requirements, we are currently able to offer both 2 and 3 working day deliveries. As a result of our partnership with Pallet Track, we are able to provide extremely competitive rates for all of your pallet deliveries. 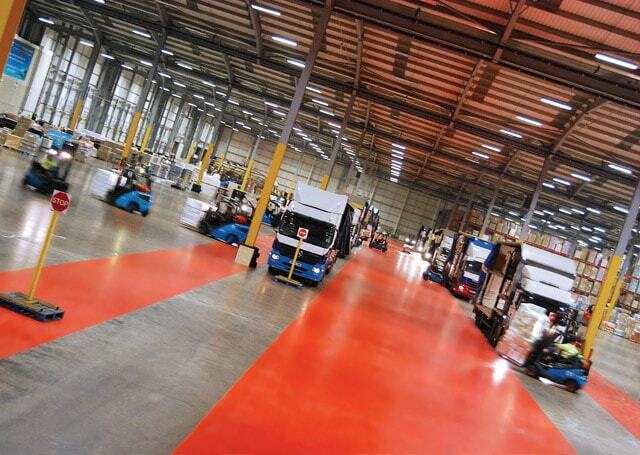 Using Pallet Track's delivery system, pallets are scanned along every step of the process from our depot to the central distribution hub and then to their destination. This process ensures we can track any pallet within minutes at a touch of a button. For more information on our pallet delivery services across Bedford, do not hesitate to contact a member of our specialist team today. From our location in Milton Keynes, we are able to provide a pallet collection service to your Bedford postcode. With more than 20 years in the industry, we are committed to providing the best customer service possible. 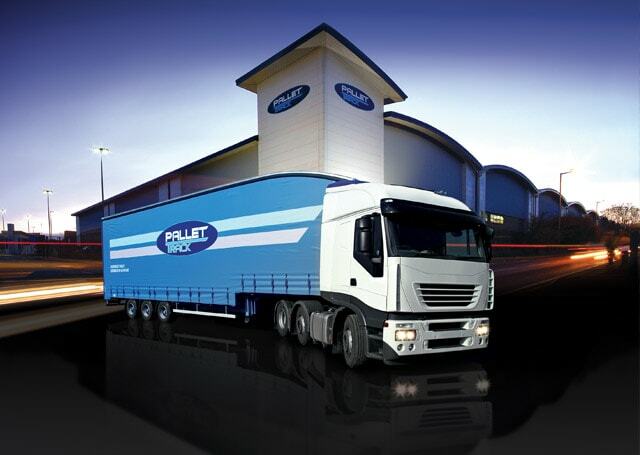 Over the years, we have developed a reputation as one of the most reliable pallet delivery services in and around the Bedford area. To ensure the safe and efficient delivery of your pallet, we make sure that all of our drivers have excellent knowledge of the local area. Unlike many other pallet delivery companies, at Action Express, we provide a personel service to all of our customers nationwide. When you call us you won't be transferred around a call centre, you will have a line to one of our friendly and knowledgeable team members who will be happy to provide you with any assistance you require.